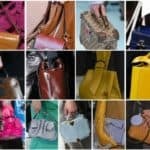 One of the most recognized accessory that a woman can wear is a handbag. 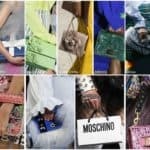 That’s why women all around the world pay a lot of attention on the choice of the perfect handbag. 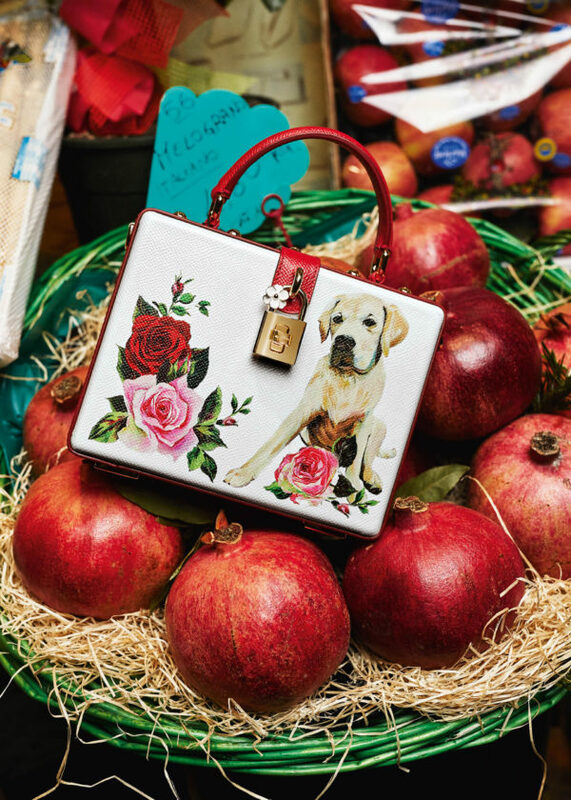 One of the most recognized brands for handbags, popular through all the fashion world is definitely Dolce&Gabbana, and their newest handbag fall/winter 2017/18 collection is nothing less than synonym for high fashion and sophistication. 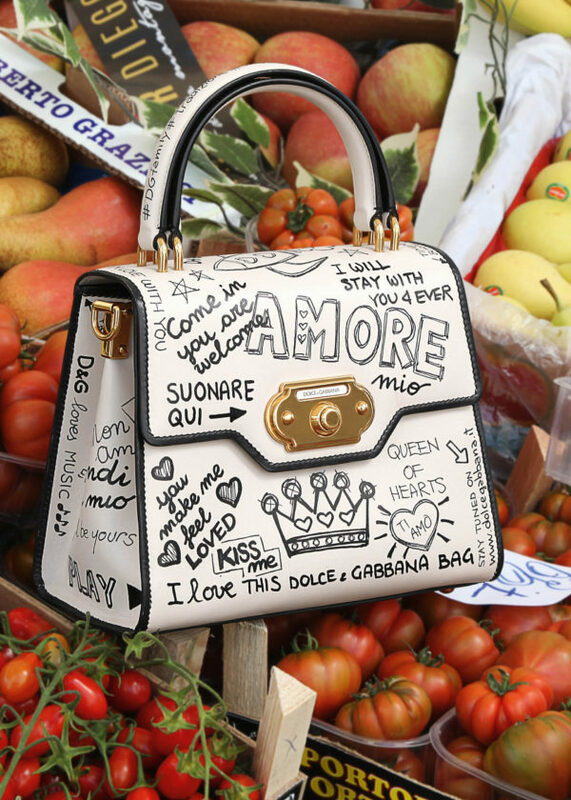 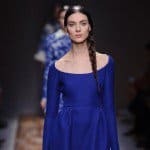 Founded in 1985 by Domenico Dolce and Stefano Gabbana, through the years this brand was built to its perfection point, and today it is acclaimed as a brand that creates the most stylish wear and accessories. 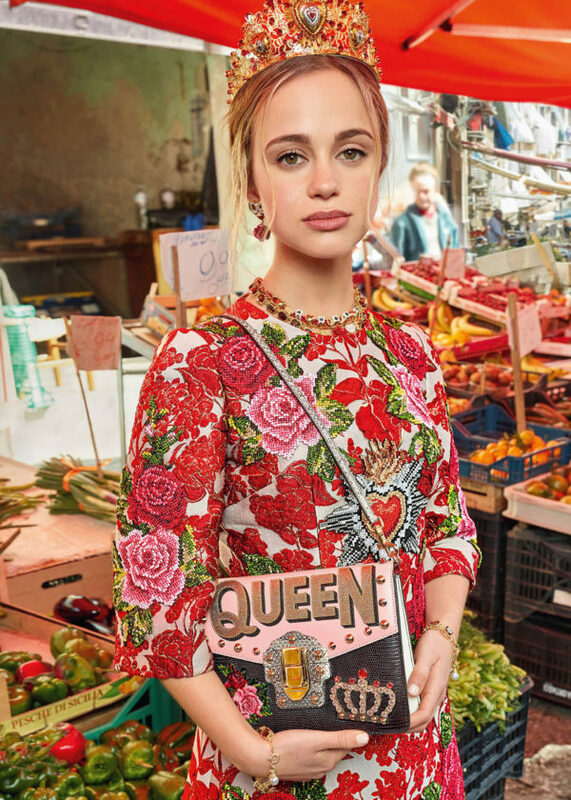 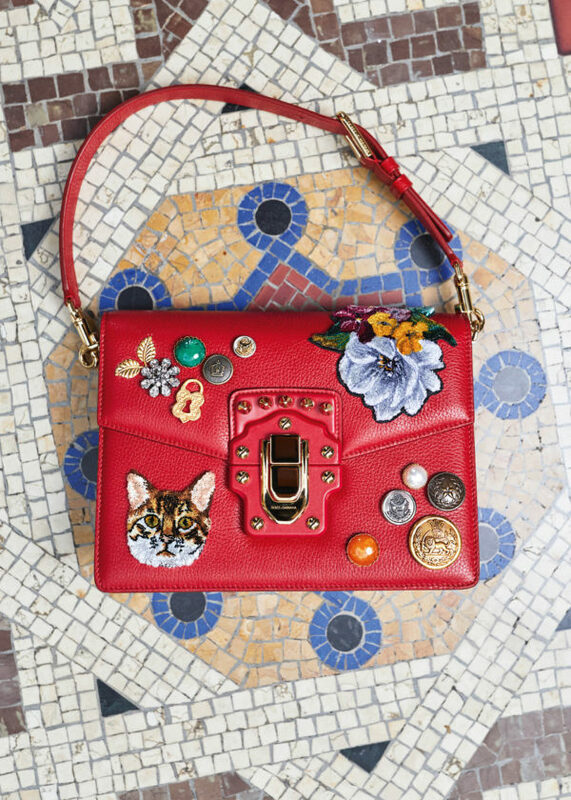 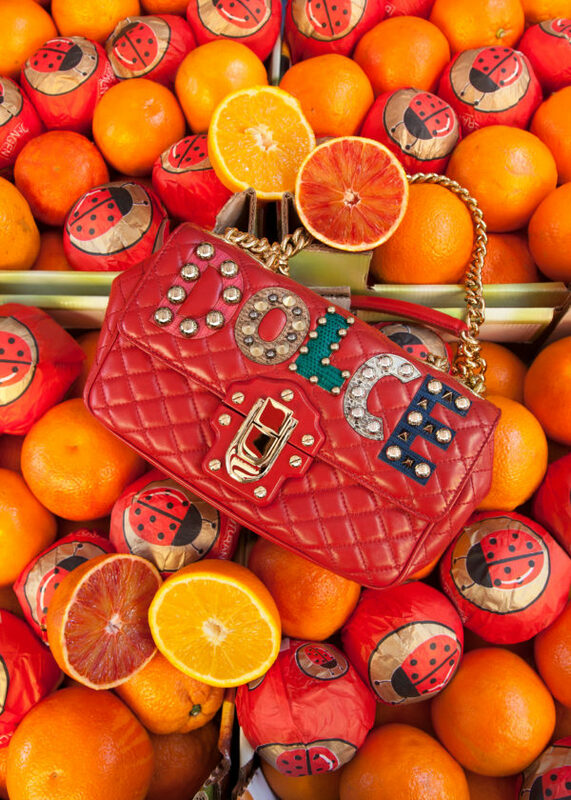 If you want to add some sunshine in your wardrobe, and you don’t dare to do it through your clothes, then you will definitely be happy to see the newest D&G handbag collection. 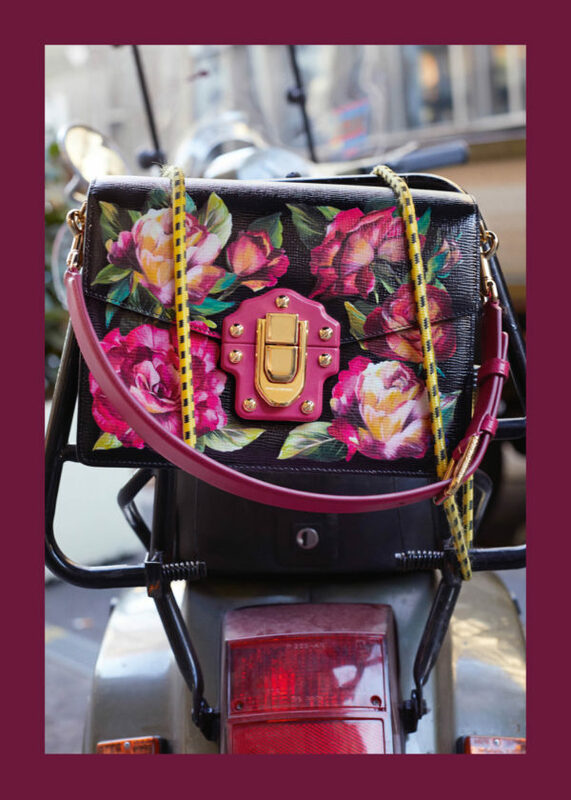 Elegance and versality come together with flowery arrangements in this glamorous collection. 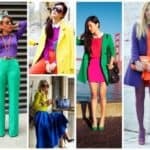 It is presented by colorful designs, that are definitely modern and trendy. 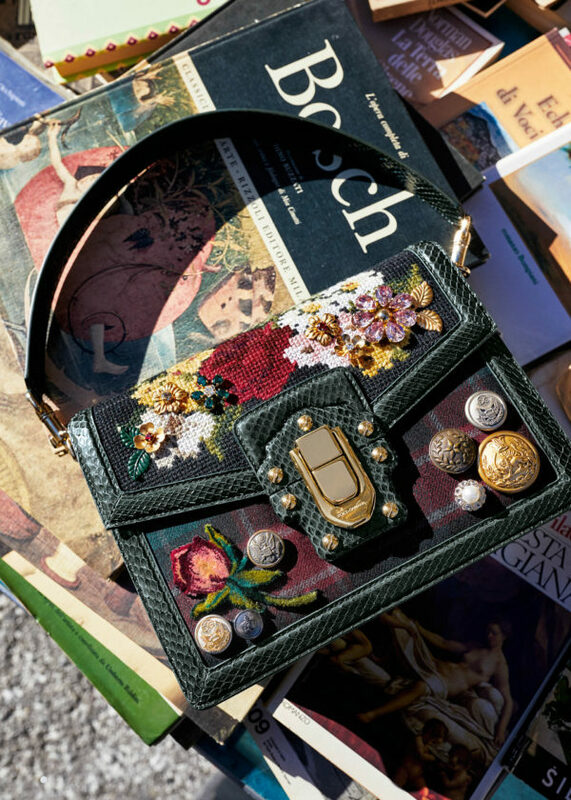 If you want to add some modern touch to your total outfit, then invest in a piece of accessories that will leave every woman breathless. 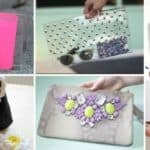 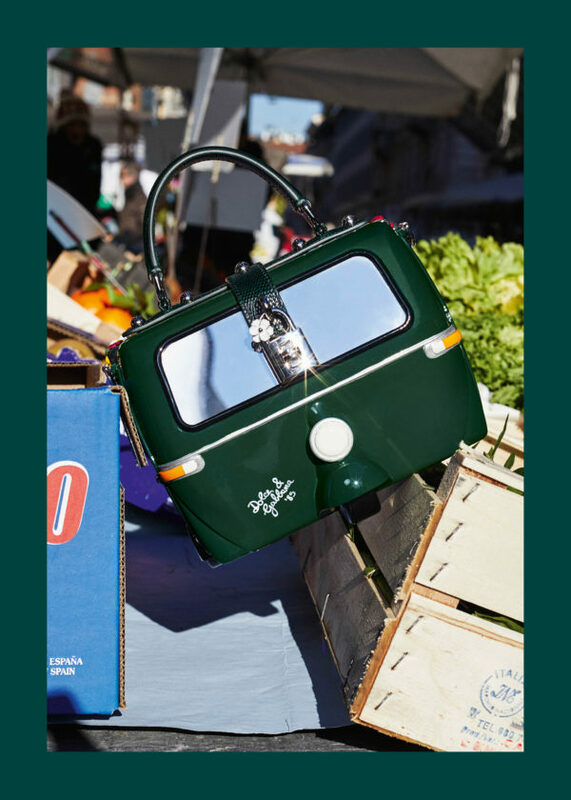 In the meantime, enjoy the gallery bellow and don’t lose your mind after seeing every next bag, because every one is even more beautiful than the previous.